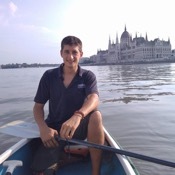 Local Private Tour Guide | Budapest, Hungary | Peter H.
As a native to Budapest, I am passionate about my city and its surroundings. 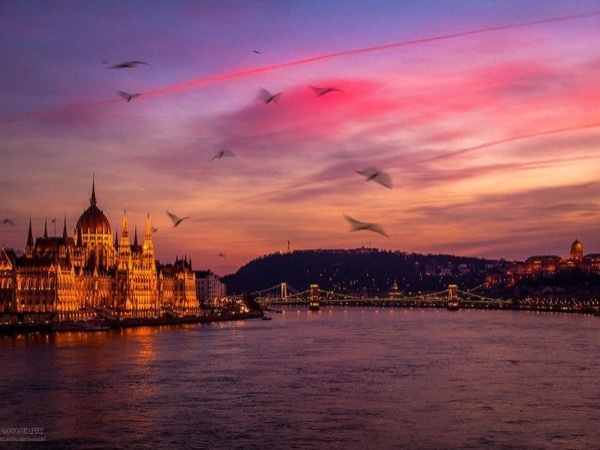 I am knowledgeable about Budapest as it exists today, and in addition, my academics and family have provided me with its personal history, which I love to share with my groups. I have led many multi-national tour groups, sharing a behind the scenes picture of the city of Budapest. I am able to engage all types of tourists and travelers by telling them a story. I enjoy giving tours in a more personal manner, showing interesting sights off the beaten track. I also like to provide insight into how we see ourselves as a nation and how the city is with the eyes of a local. Do not hesitate to contact me, and get your own personal adventure organized the in a way nobody else does. My services include walking, and biking tours in the city as well as day trips and canoe tours in the metropolitan area. 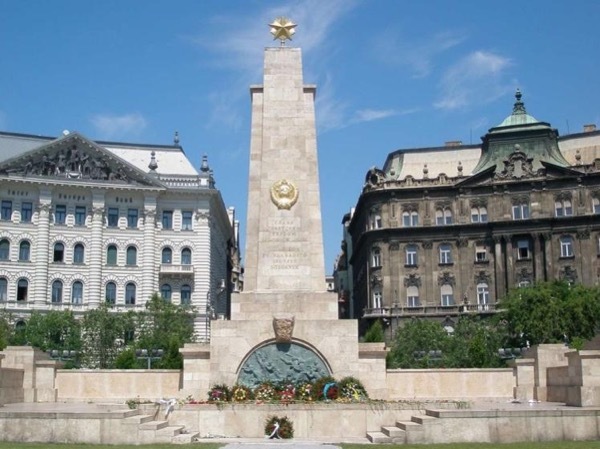 - I took a tour guiding school in Budapest at the Soter Line Education Center, graduated in 2011.